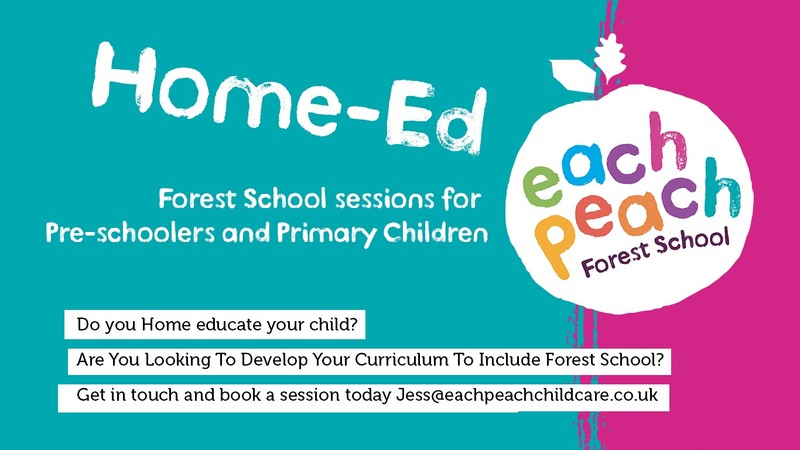 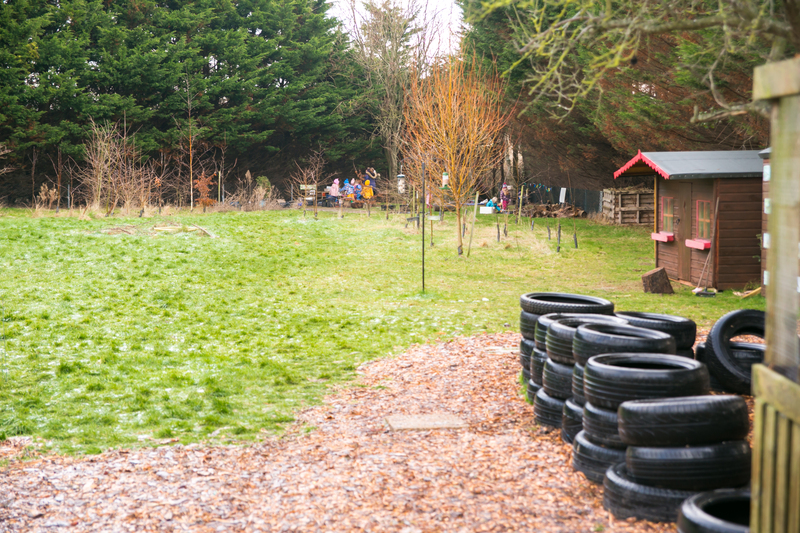 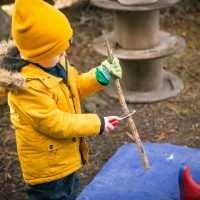 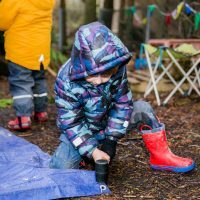 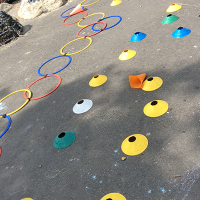 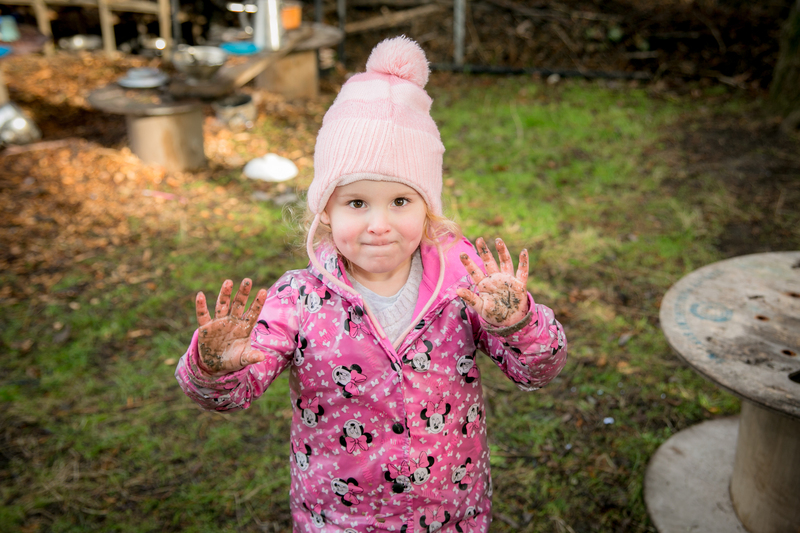 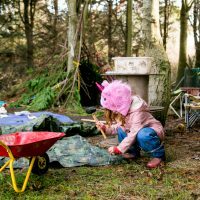 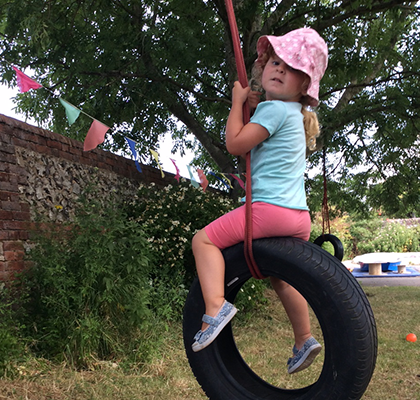 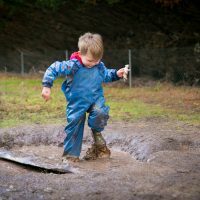 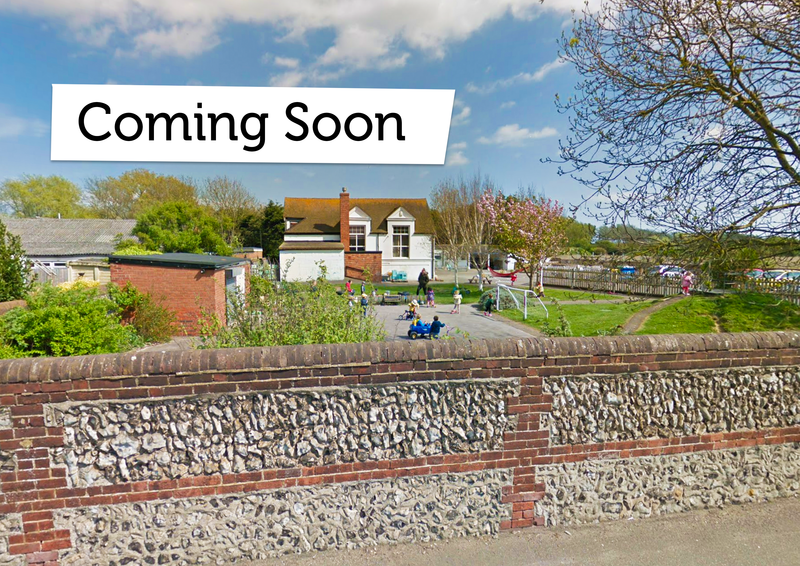 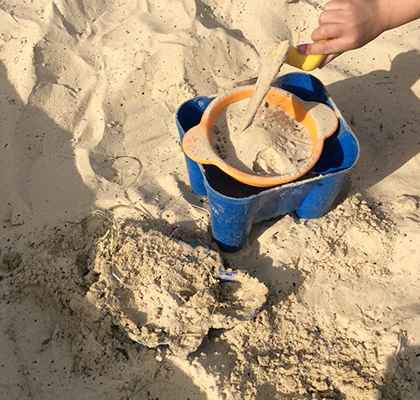 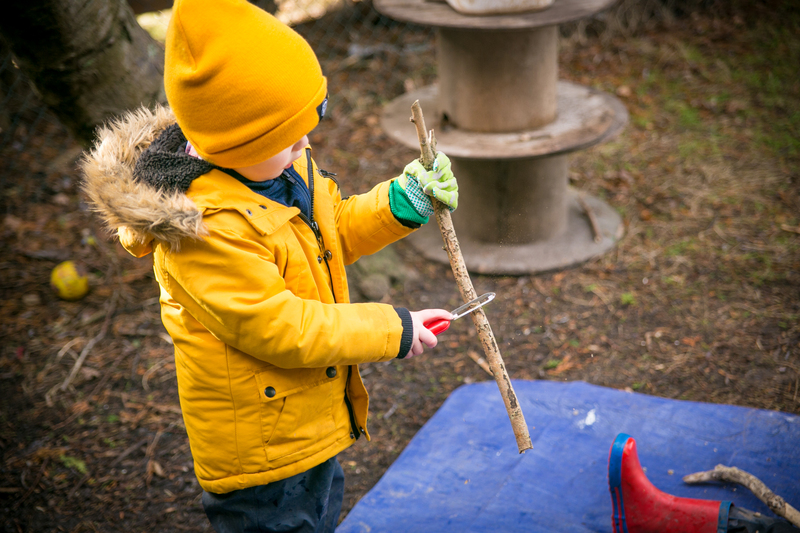 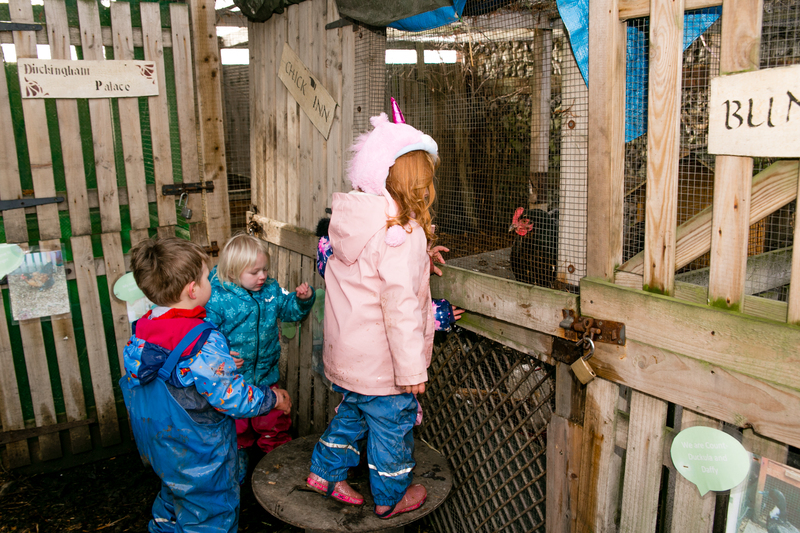 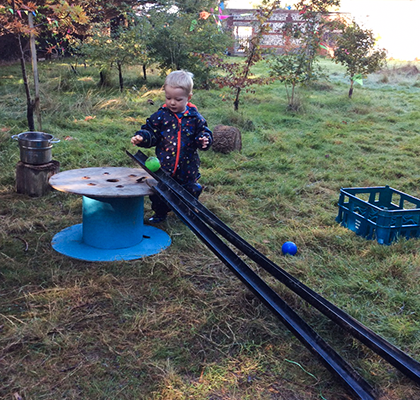 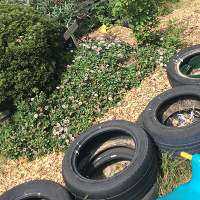 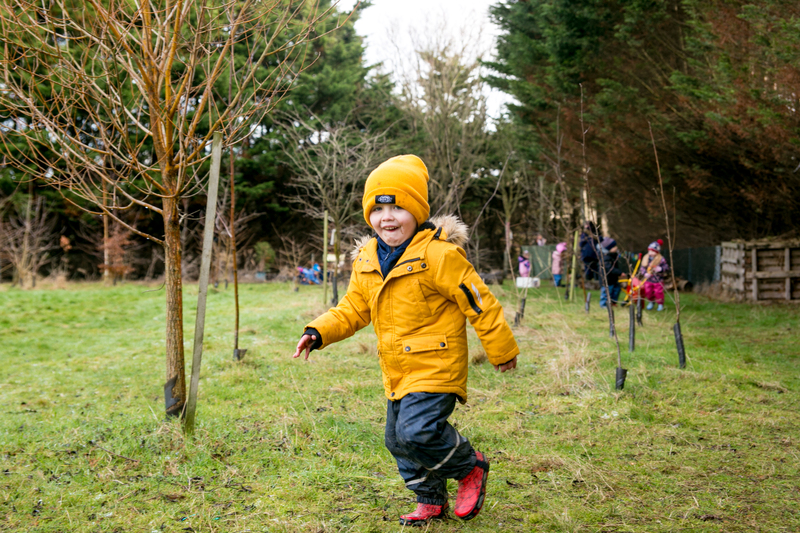 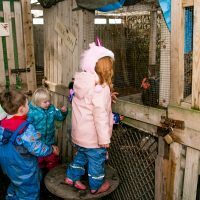 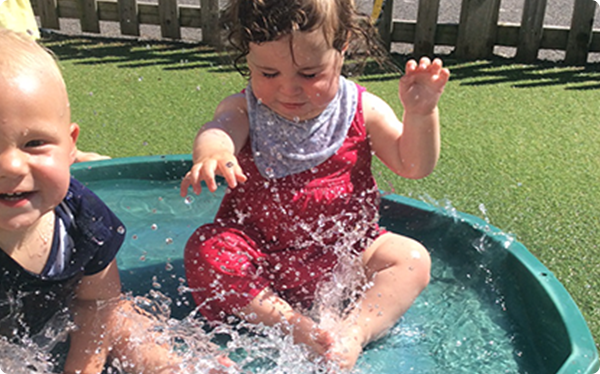 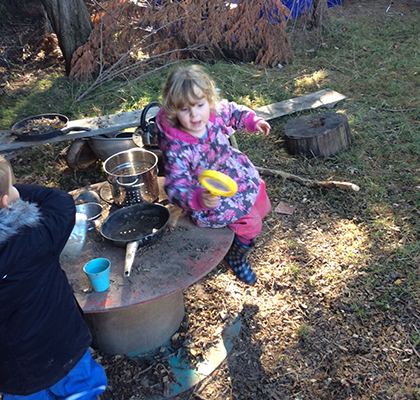 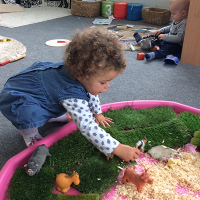 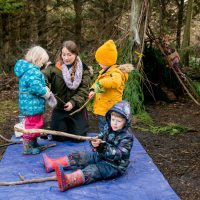 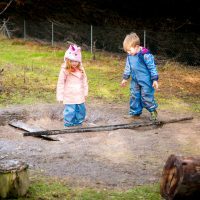 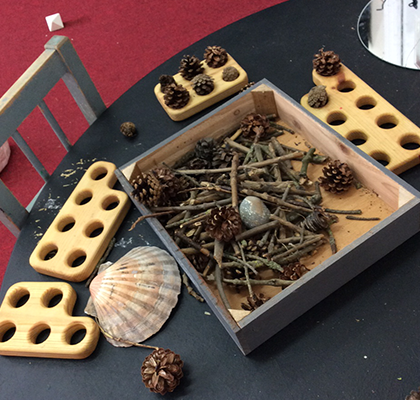 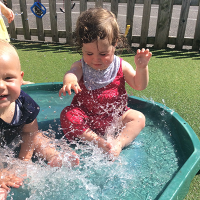 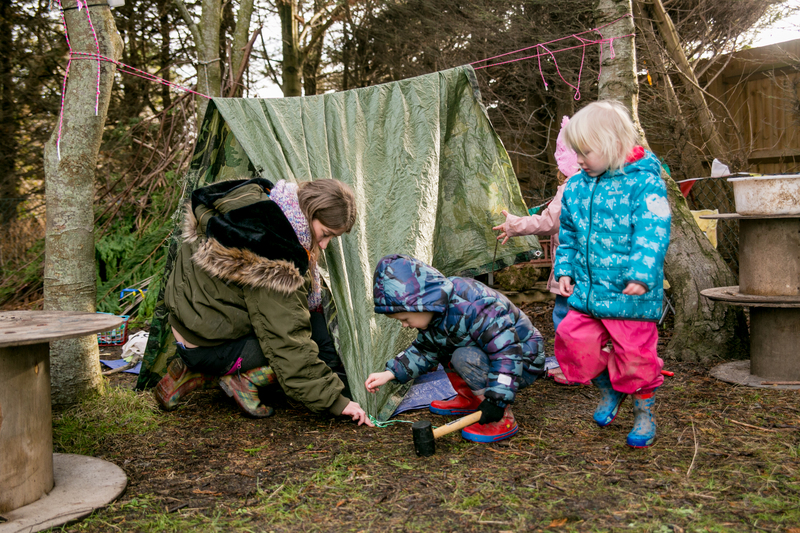 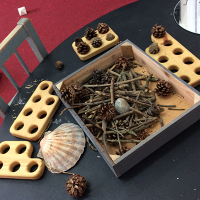 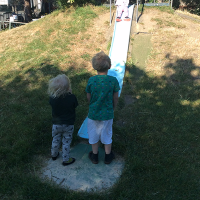 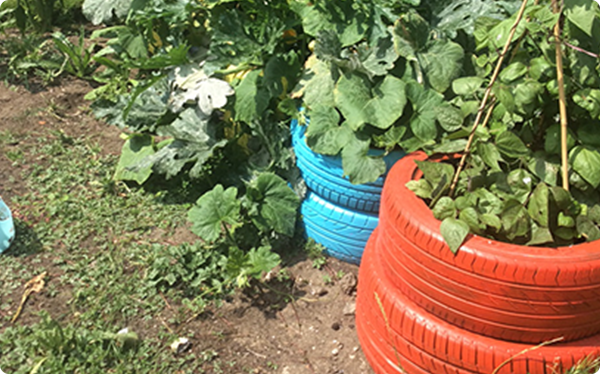 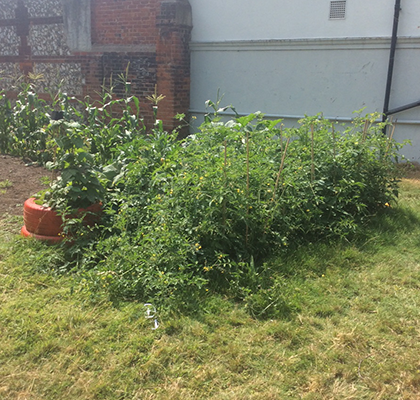 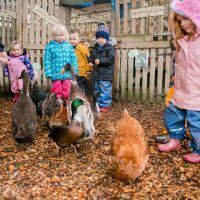 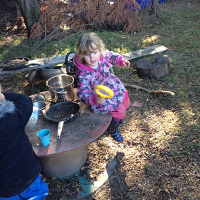 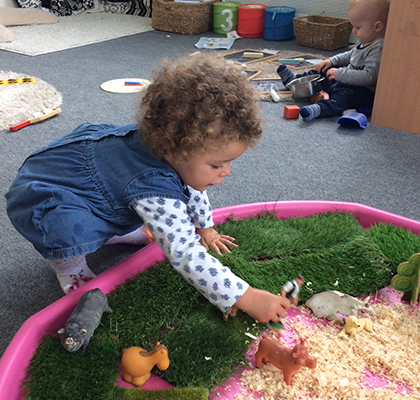 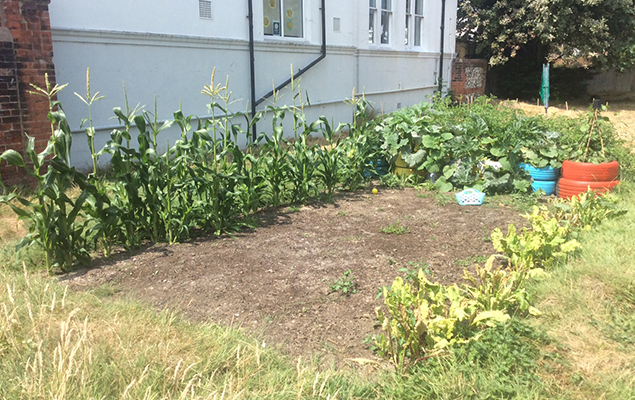 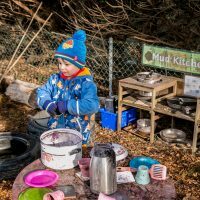 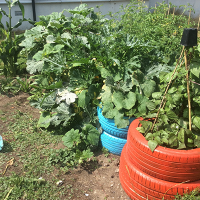 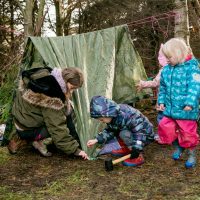 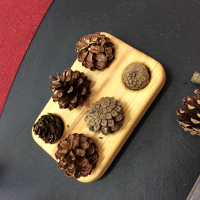 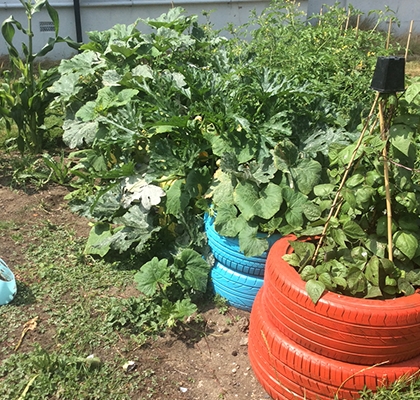 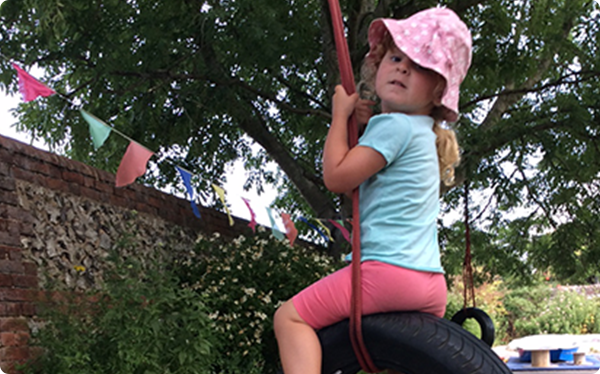 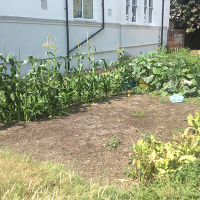 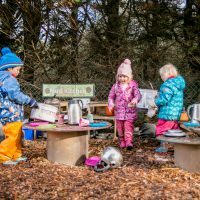 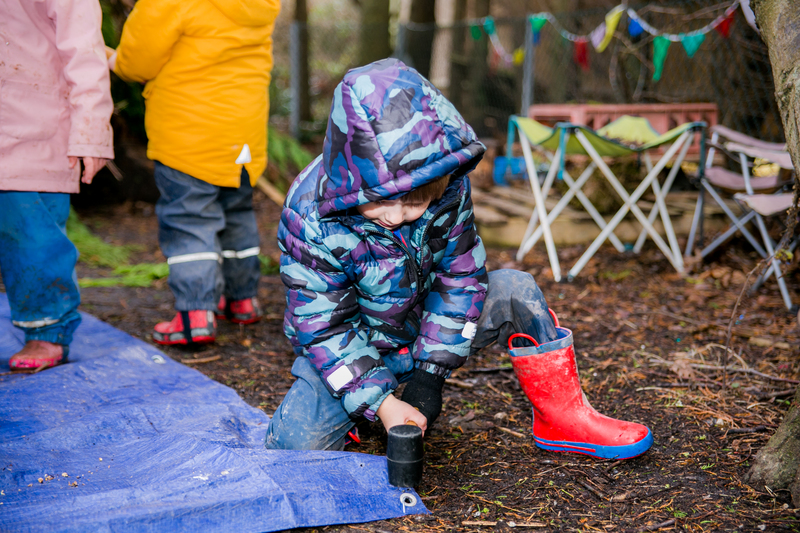 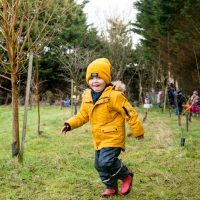 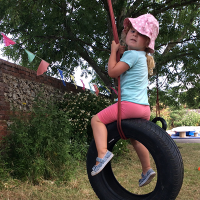 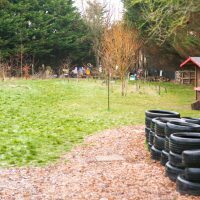 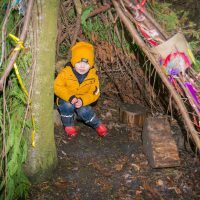 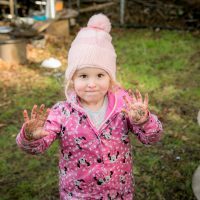 Each Peach Forest School’s central location in Newhaven means we are easily accessible to families across the South Coast, including; Seaford, Peacehaven, Eastbourne, Lewes and Brighton. 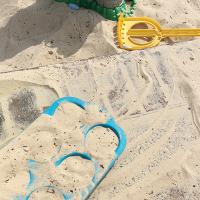 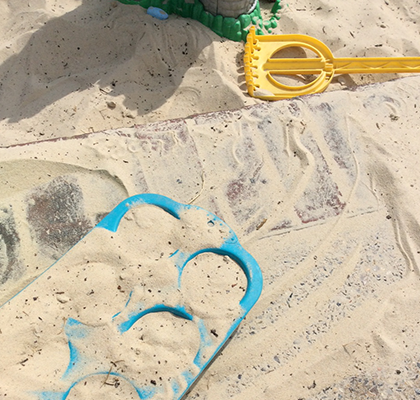 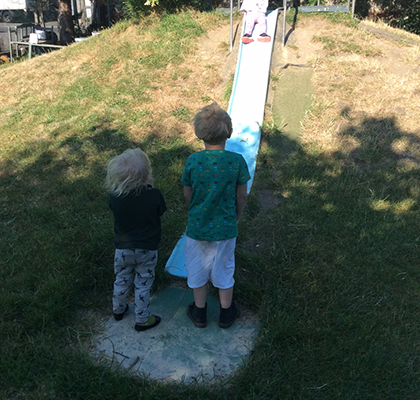 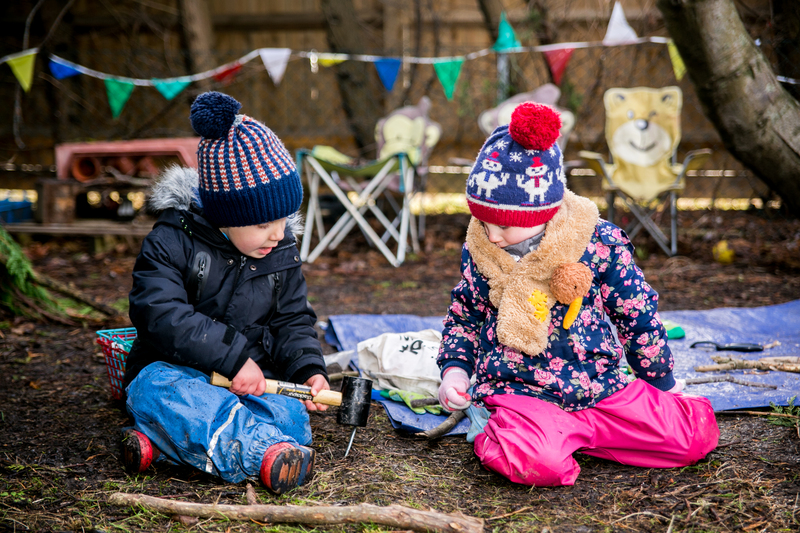 Providing an exciting meeting place for our little ones to start their adventures together! 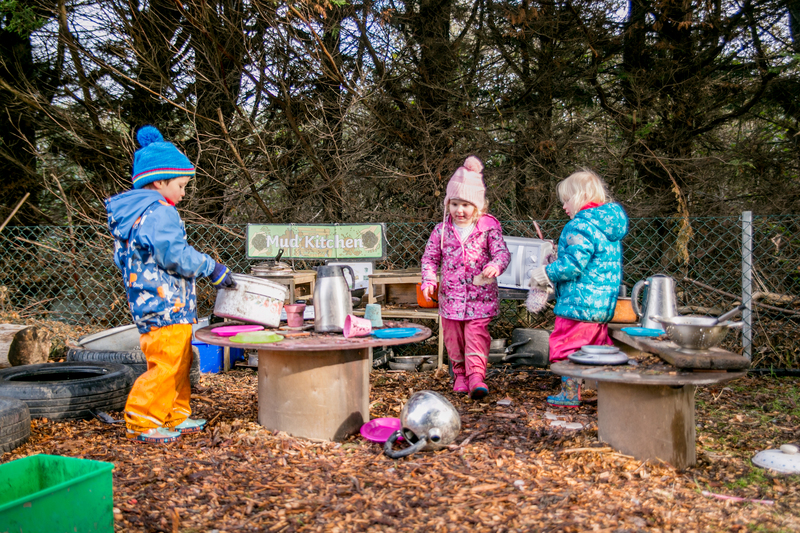 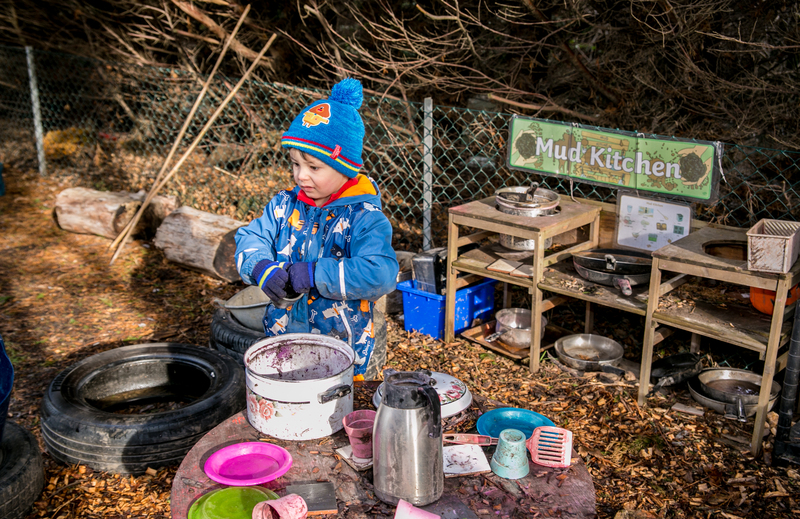 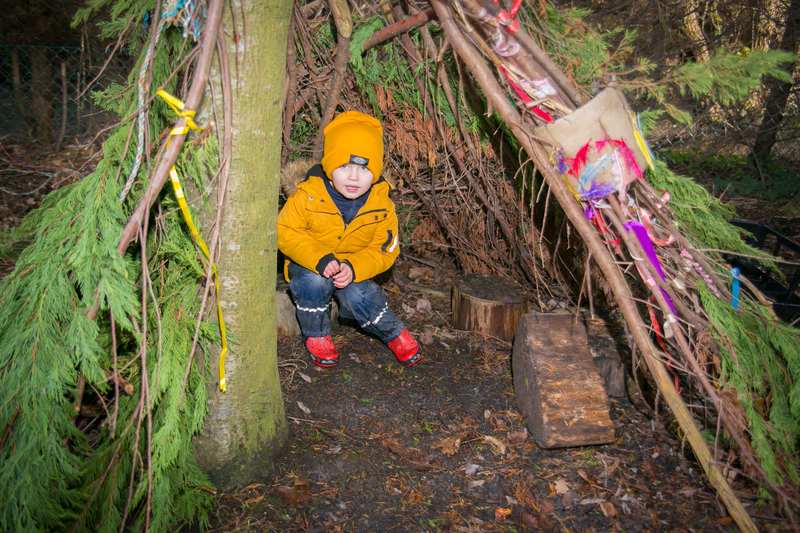 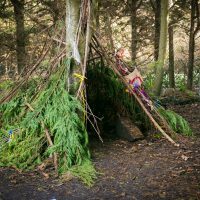 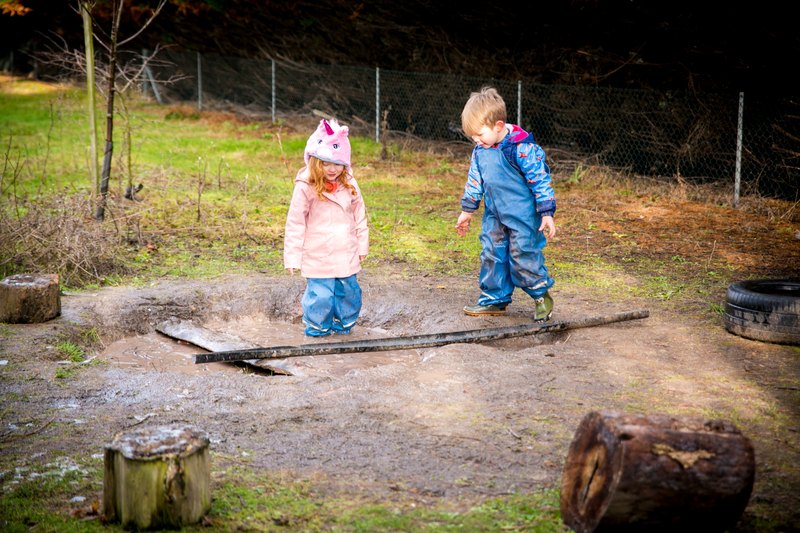 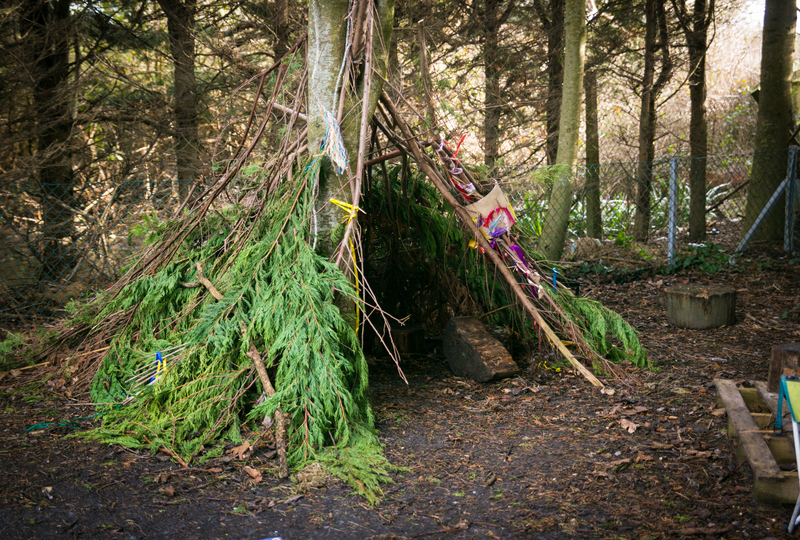 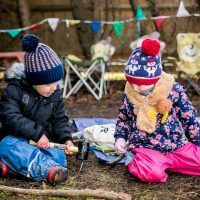 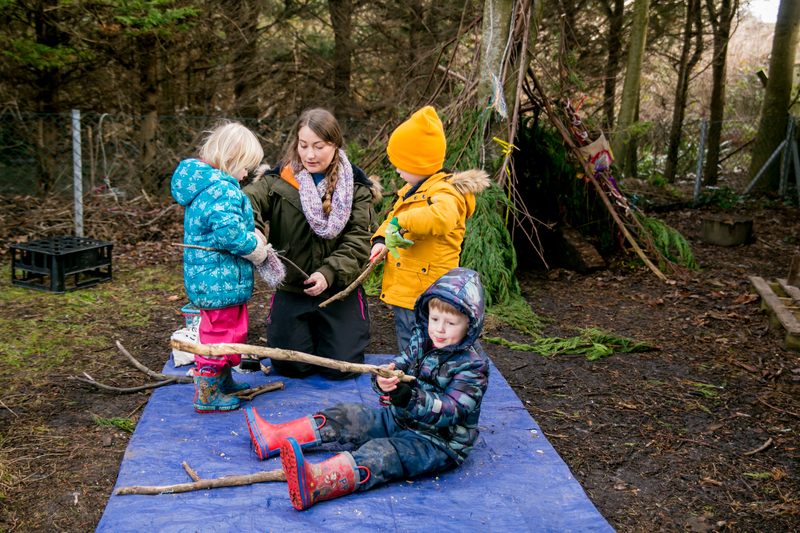 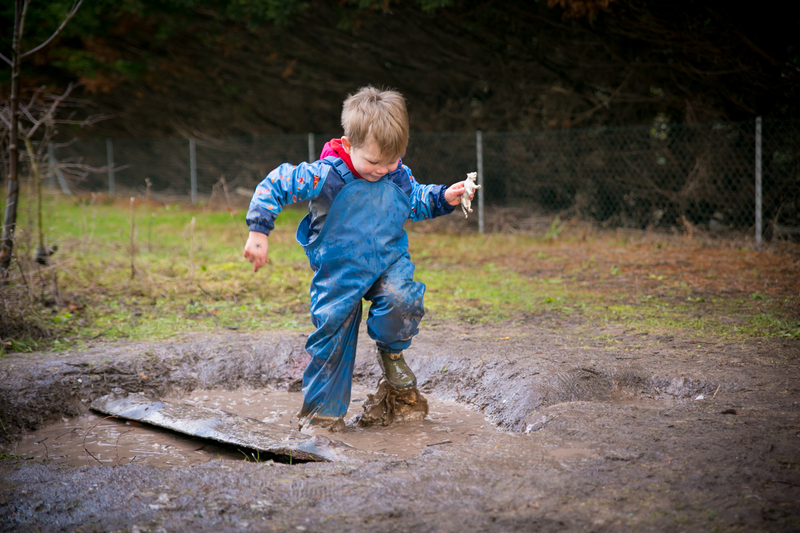 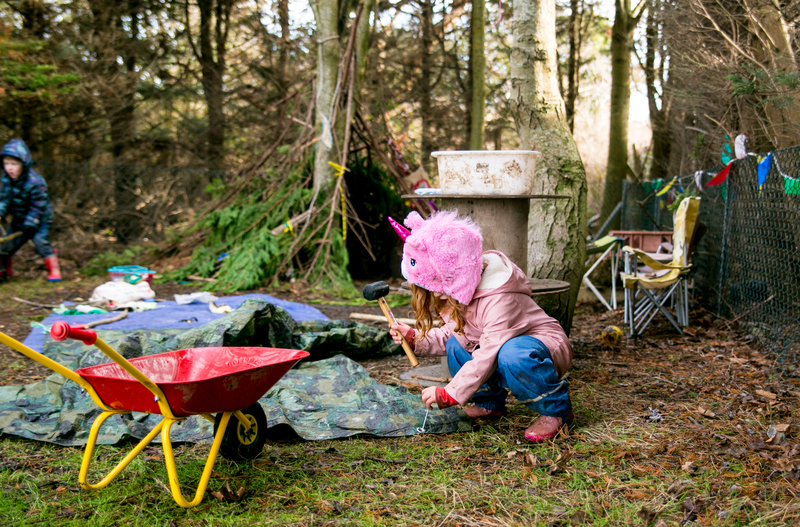 Come and explore over 3000 square meters of onsite forest and outdoor learning space! 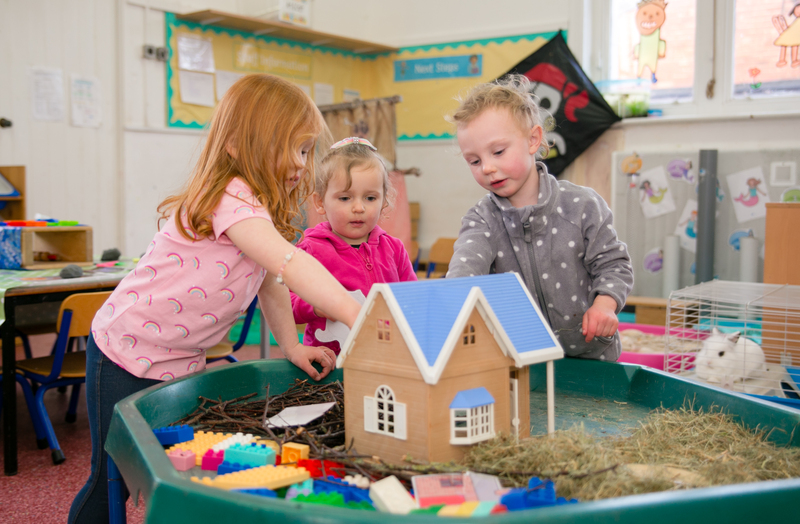 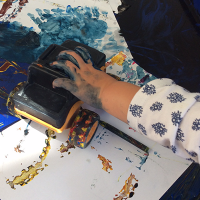 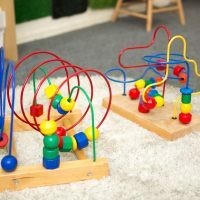 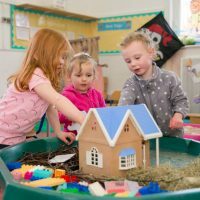 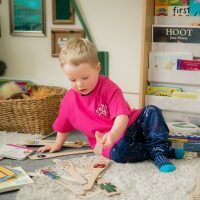 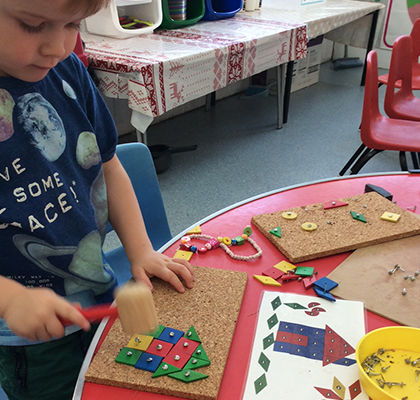 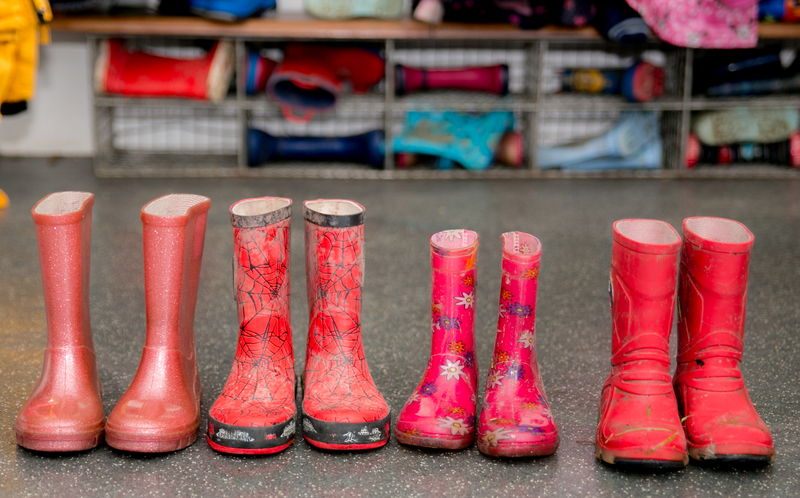 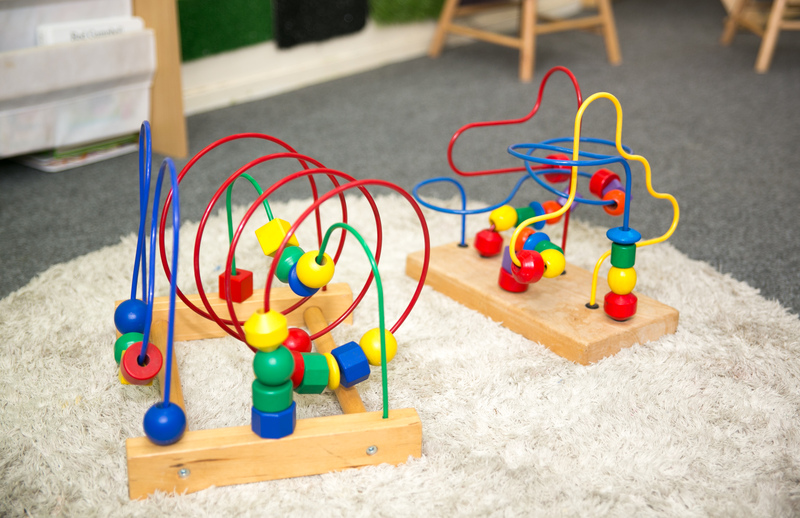 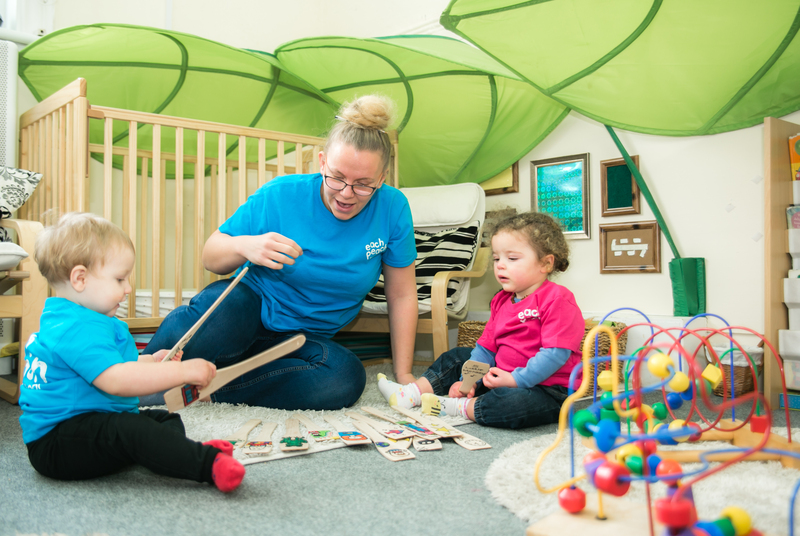 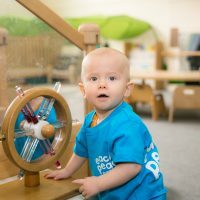 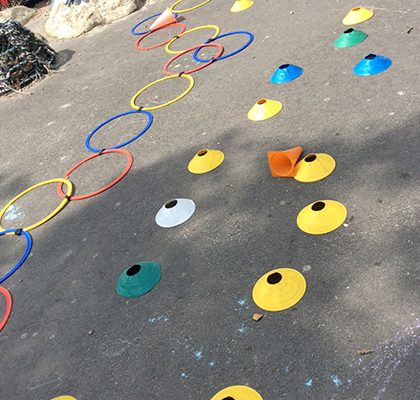 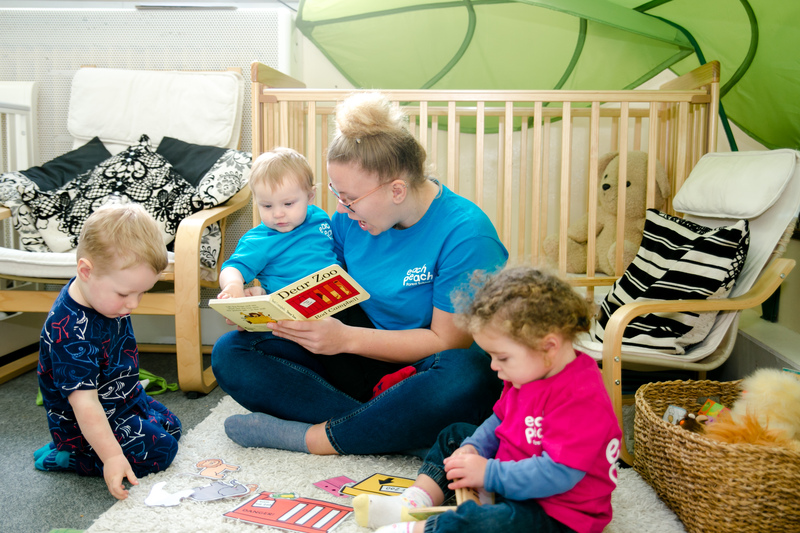 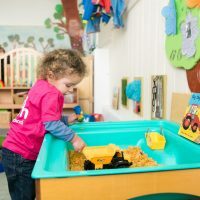 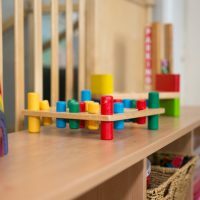 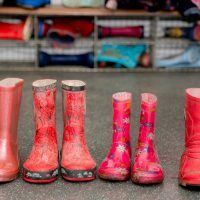 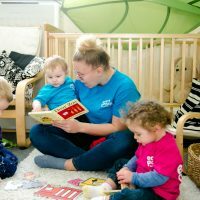 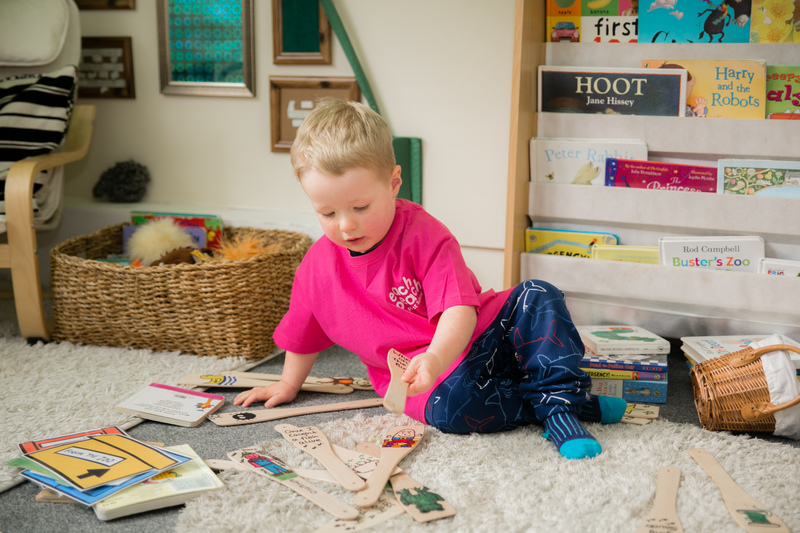 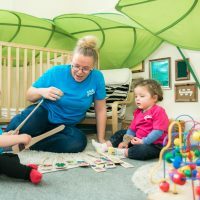 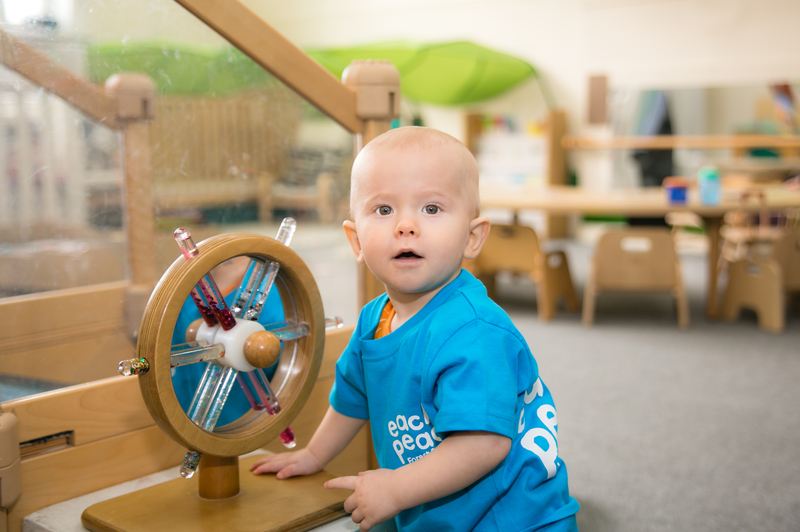 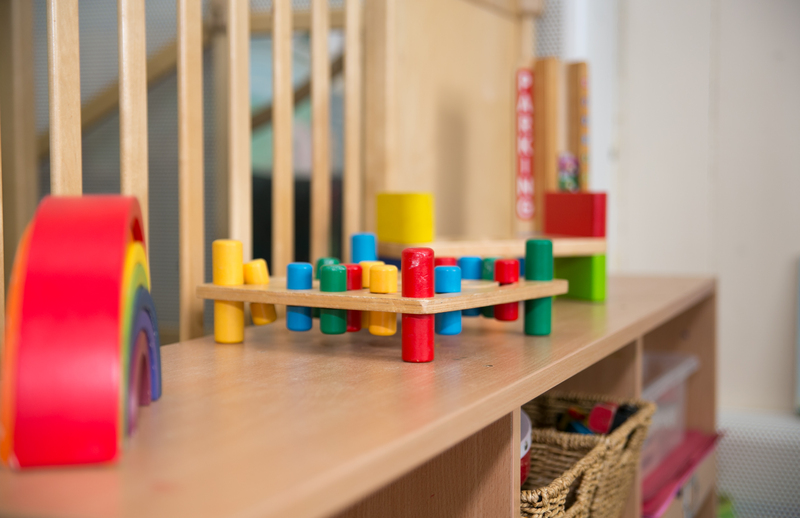 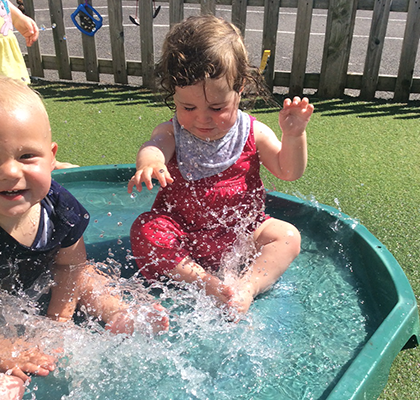 Our specialist Early Years Teachers guide every child to reaching their development goals, designing unique learning opportunities and providing a fresh, natural and innovative approach to early education. 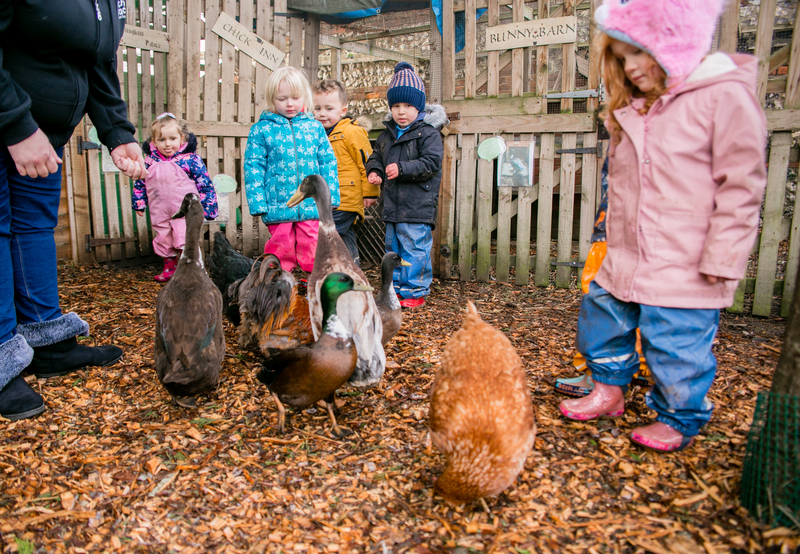 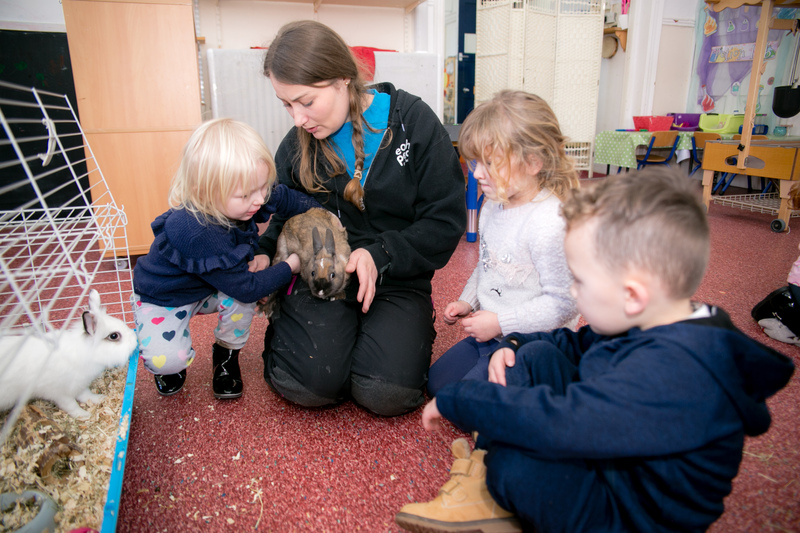 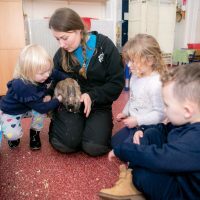 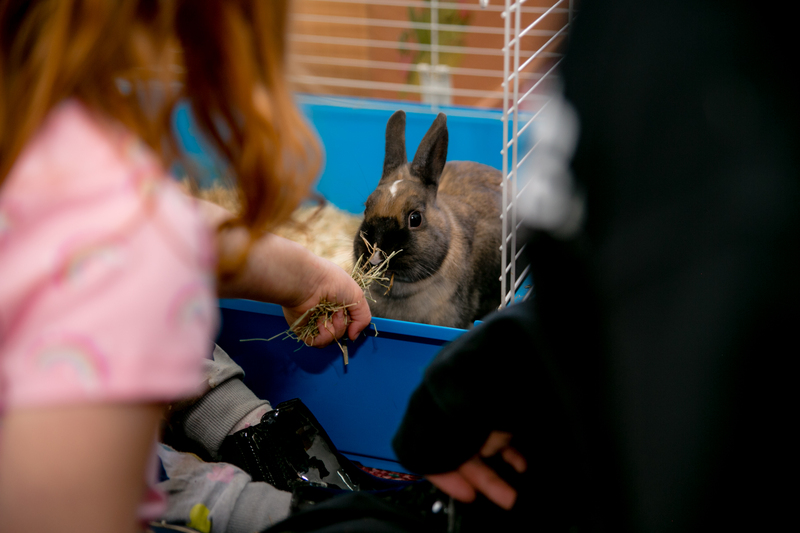 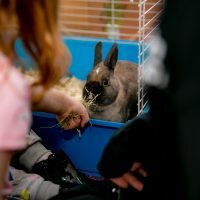 Through exploring the wonder of nature and caring for the animals onsite, the children gain valuable experience in a calm and nurturing environment.